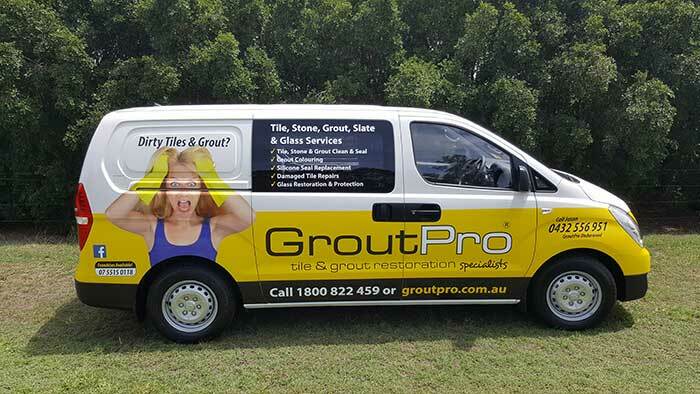 If you love renovating, restoring and the satisfaction of a happy customer then GroutPro is for you! Want your own business that comes with existing customer demand? Our customers love us! Maybe this is why we have pent up demand that’s just waiting to be serviced. 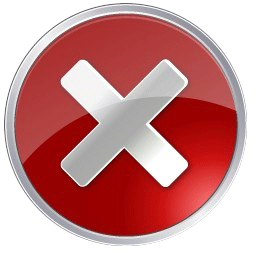 Some existing franchisees are booked solid for 4 to 6 weeks and there are even cases where we’re turning business away. Potential to decrease your initial investment to around half. 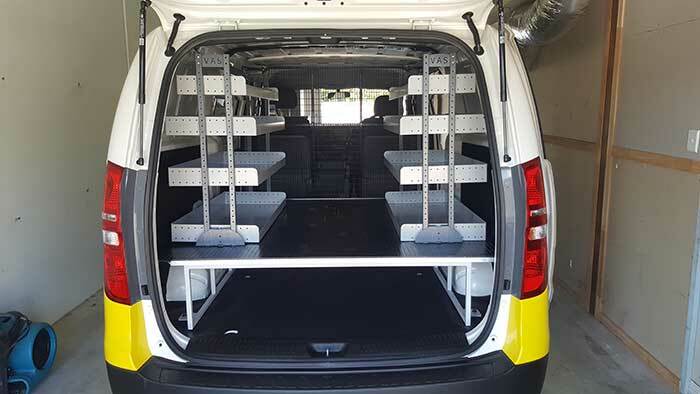 We can supply a fully maintained, sign written, fitted-out commercial van to get you up and running fast! GroutPro franchisees come from all walks of life. They all love the freedom and the money on offer, and for many, the money isn’t the biggest benefit. Satisfaction of doing a good job and delighting customers is a very real part of the business. What matters most is they can work their own hours and spend quality time watching their kids grow up and quality time enjoying their lives instead of slaving away at a 60 – 70 hour a week job. “Hear Karl talk about being on holidays in Tasmania when he decided he didn’t like his job, so he set Robyn the task of finding a business that ticked all the boxes. GroutPro was one of the first businesses they came across and the rest is history. Territories available in ALL MOST cities & regions. But be quick – they’re selling fast.